Lisbon’s temperate climate, sunny weather, green space, lifestyle pace, history, culture, architecture, culinary reputation, as well as its comparably low cost of living and its status as a relatively uncrowded tourist destination, were some of the factors that went into Lisbon receiving this accolade. In a city that has been influenced by many different far-off cultures over time, there is still a village feel in each historic neighbourhood. 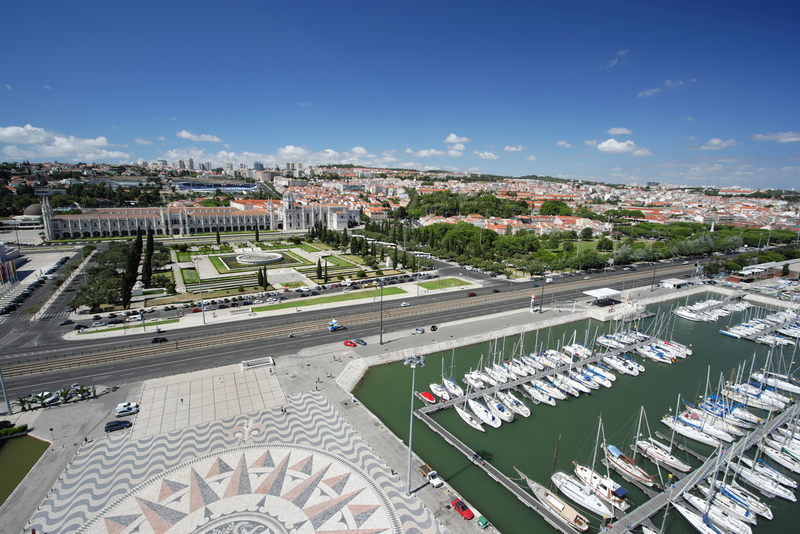 Stroll through the Pombaline grid of streets in the Baixa district that opens on to the Tagus in Praça do Comércio, and then follow the river to discover some of the city’s most beautiful parts: the monumental area of Belém with its World Heritage monuments, the mediaeval quarters and the latest contemporary leisure spaces, such as the Parque das Nações. 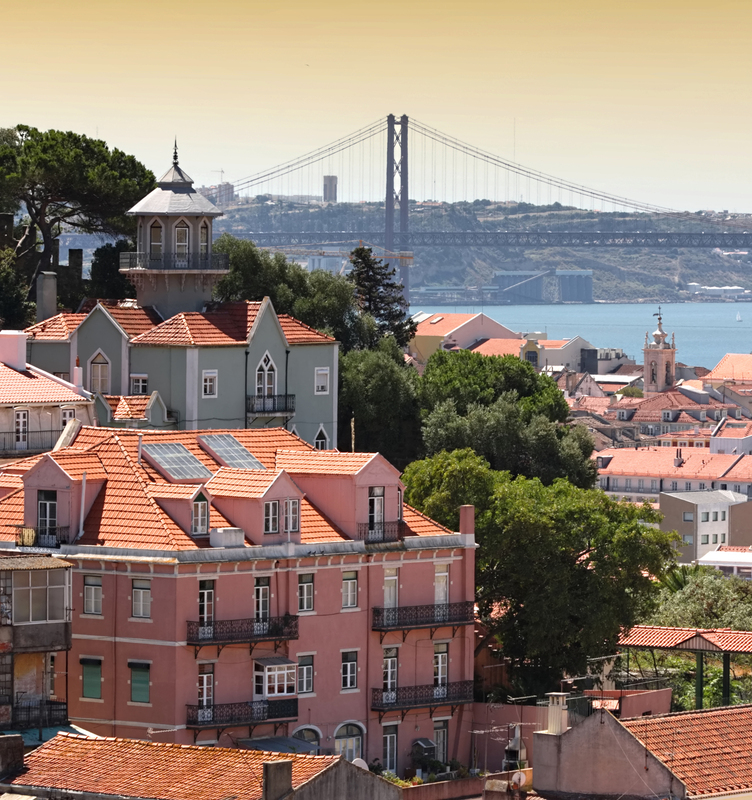 With the longest bridge in Europe, Portugal is also a very popular destination from India for those looking for a Euro break and an extension to their Spain and Morocco itineraries. The total flight duration from Portugal to India is 10 hours, 42 minutes and India is 5:30 hours ahead of Portugal.